This cheese is a washed rind cheese made from cow’s milk. 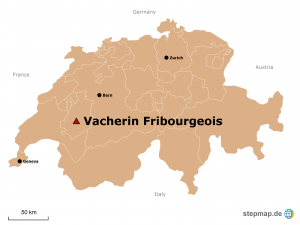 It is produced exclusively in the alpine region and villages of the canton Fribourg which gives it part of its name. The other part stems from the latin word “vaccarinus” which means “little cow shepherd”. 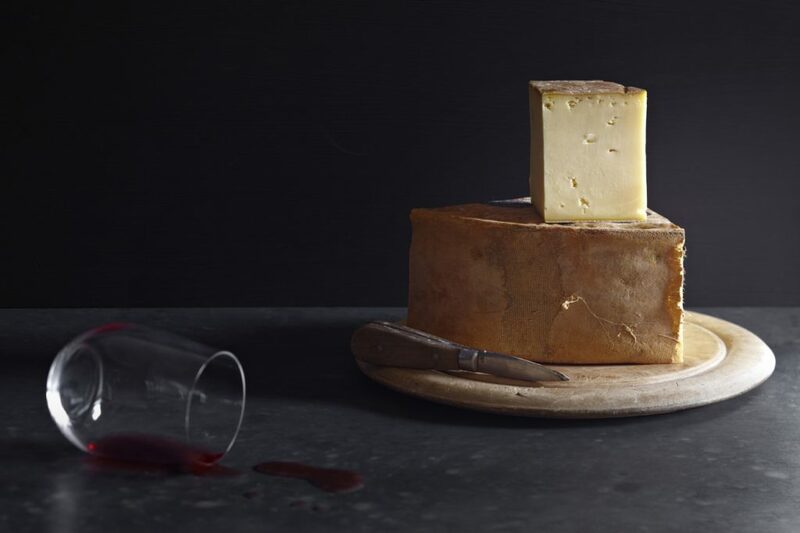 This raw milk cheese has a distinct, tangy, slightly bitter with a superbly creamy finish. Use Table cheese. Fondue cheese. Cooking cheese. Beverage match* For a local option look for the Pennyweight ‘Woodys Amontillado’ from Beechworth or a quality, aged Hunter Valley Semillon. Otherwise a Vin Jaune from France matches very well.